Good news! I sold my first thing on Etsy last week! Yay for me! It was definitely a learning experience though...but a good one. I am excited to keep adding things to my little shop. 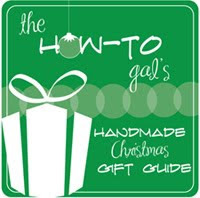 But...the real reason for my post today is the seventh installment of The How-To Gal's Handmade Christmas Gift Guide- this time celebrating those friends and neighbors you love! 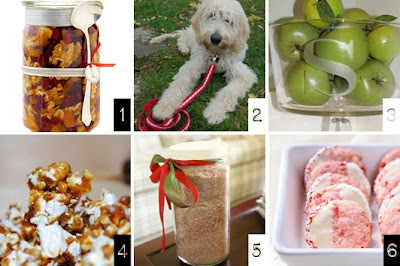 Do you have a tutorial or another idea for a Friend/Neighbor gift? 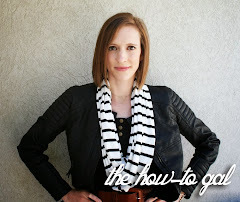 Link up at the bottom of this post!